Today, we’ve tried a hard thing to do. It will be a very bad idea to reviews, in topic: what are the Best Scooter Brands in the worlds. Because it is not always possible to say that this is the world’s best scooters and this company is the best scooter makers. That’s why we called it is the hardest idea for reviewing this. You know! Over time, people’s taste habits are changing, and sometimes technology or new innovation helps to make that habit faster. So, even if someone does not have the desire to stay in the lead all the time, so also everyone cannot reach Leading. So, which one will I choose the best scooter brands in our Adults scooter community? Come to the point, forget about that for a few minutes, we are looking for a good scooter brand. Rather, try to know, from a different angle, a scooter is providing a good service with equal hospitality, and a scooter becomes popular for everyone. That would be our desired Scooter. 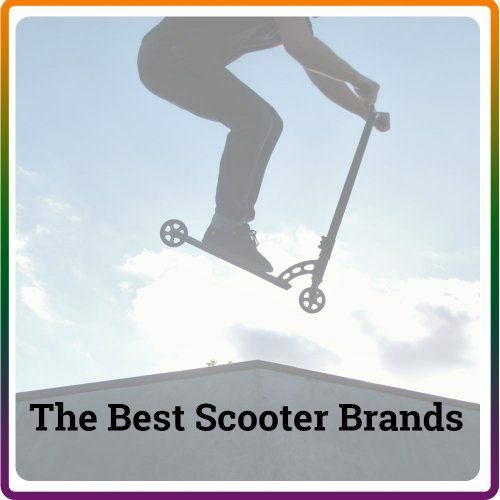 Let’s find out why they are the Best Scooter Brands and which scooter are their best scooters. The scooter can always bring a few different filters, which can never give any other vehicle. In the last few years, the popularity of electric scooters has increased in geometric rates. Because the electronic scooter is more fun, safe and exciting, it can also save the cost. Moreover, it is not illegal on street and the user does not require any driving license/ insurance. At the beginning of time, when the scooter came to the market it was not so surprising as it is today but during the period of time, the scooter and their brand have improved considerably. And this peak of progress reached the highest peak when electric power has been added to the scooter. 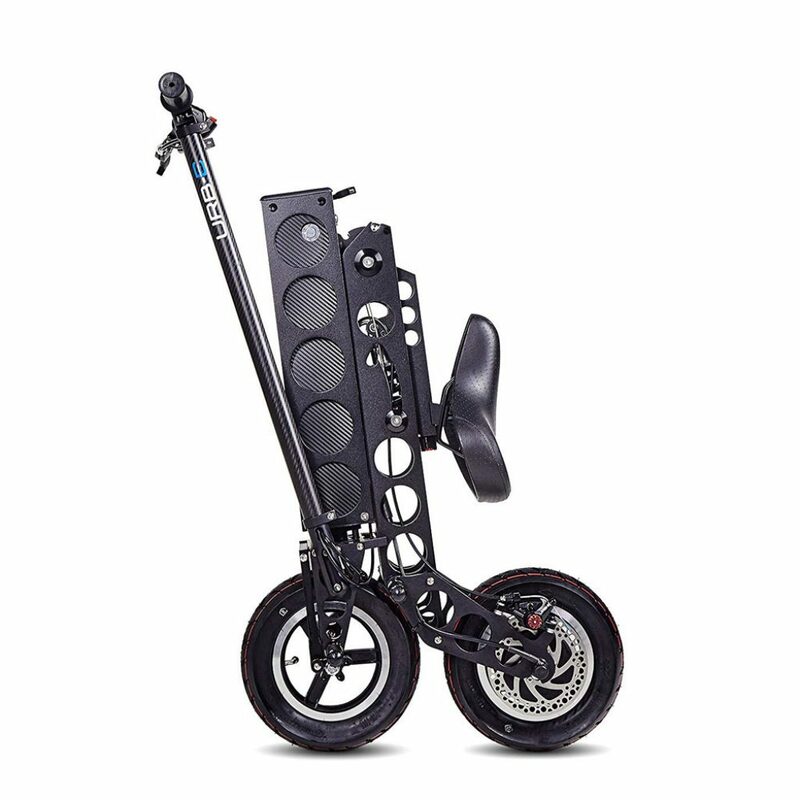 Glion Dolly Foldable Scooter is a result of that technical continuity. Because of the foldable feature and lightweight, it is very easy to carry. And obviously, it is durable too. Additionally, Premium 36V, 6.6A Lithium-Ion Battery can offer fast charging ability and 15 Miles (per charge) with 15 MPH max speed. This is great for any kind of transportation purpose. You can also see our complete Glion Dolly Review here. 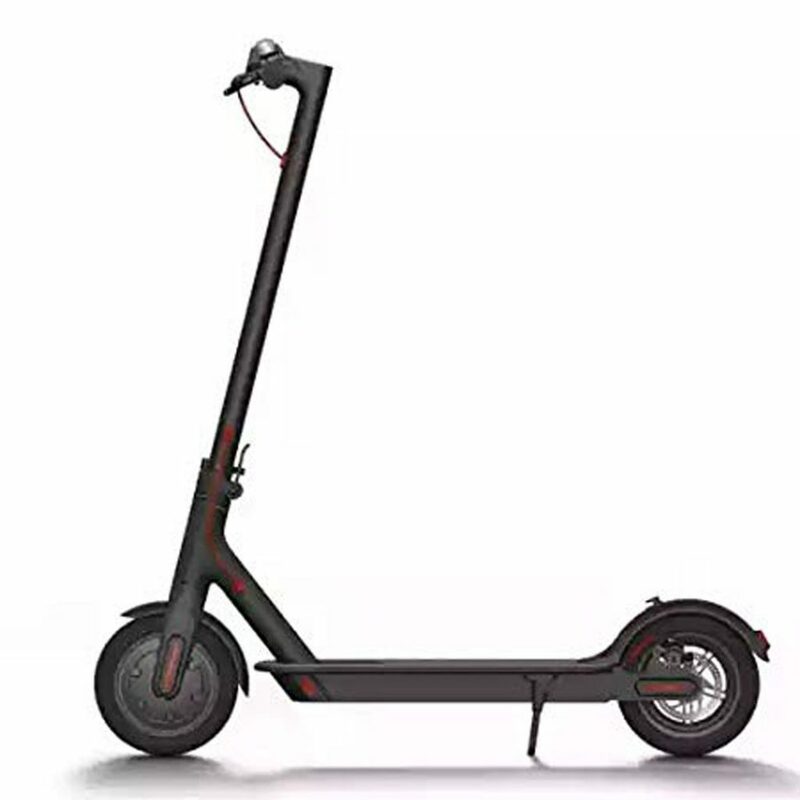 If you think of high speed and maximum distance as the use of scooters, then the name of Xiaomi Mi electric scooter comes first. Yes, of course, Mijia M365 from the brand Xiaomi can do it for you. Mijia can give you 25km hour speedy test over 30km mileage distance. Furthermore, Xiaomi also ensures riders protection through their double braking system on this scooter. So, why not it is one of the best electric scooter or Brand. Why are others lagging behind in the competitive market? Taking about the Urb-E Pro GT Electric Scooter which is manufacturing design and built in Pasadena, California by their own hand with aircraft aluminum and carbon fiber. 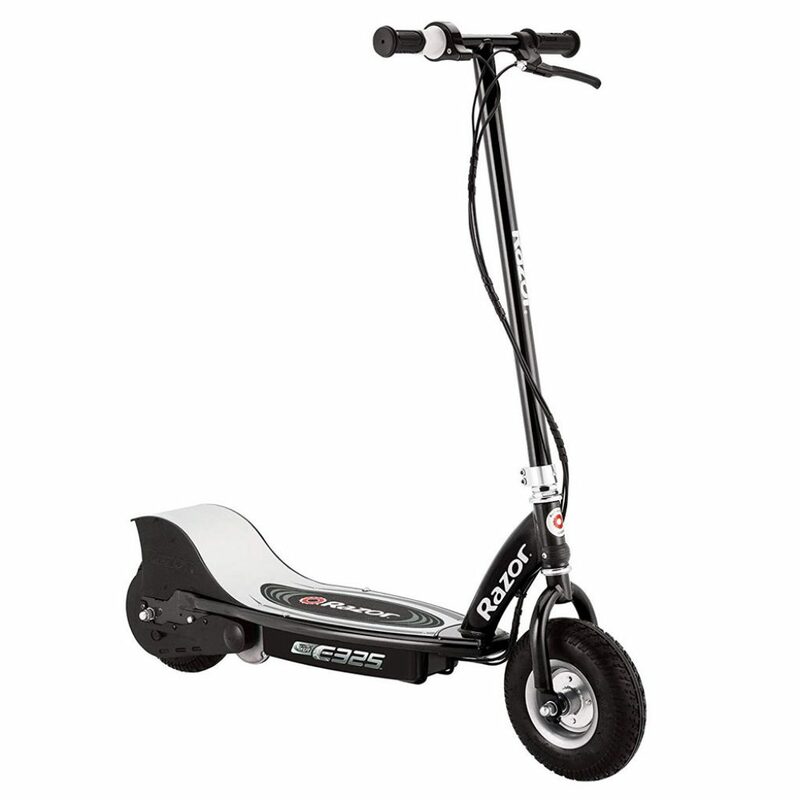 The Pro GT Electric Scooter can give you 20 mileage with the 18mph speed with lithium-ion 36v batteries. You know! Only three of this electric scooters or scooter brands are not available in the current market. Not means only the best. But other scooters also has great features that you may be don’t know yet. 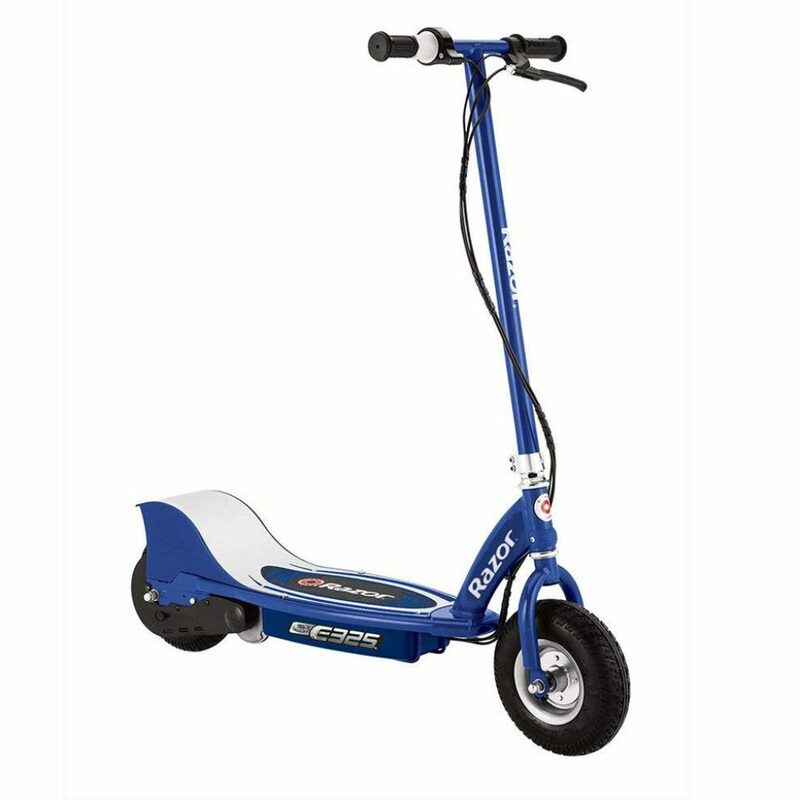 Highest rated electric scooter on the internet world and over the Scooter industry, Super turbo elite is one of the high qualities, strong, durable, affordable scooter. 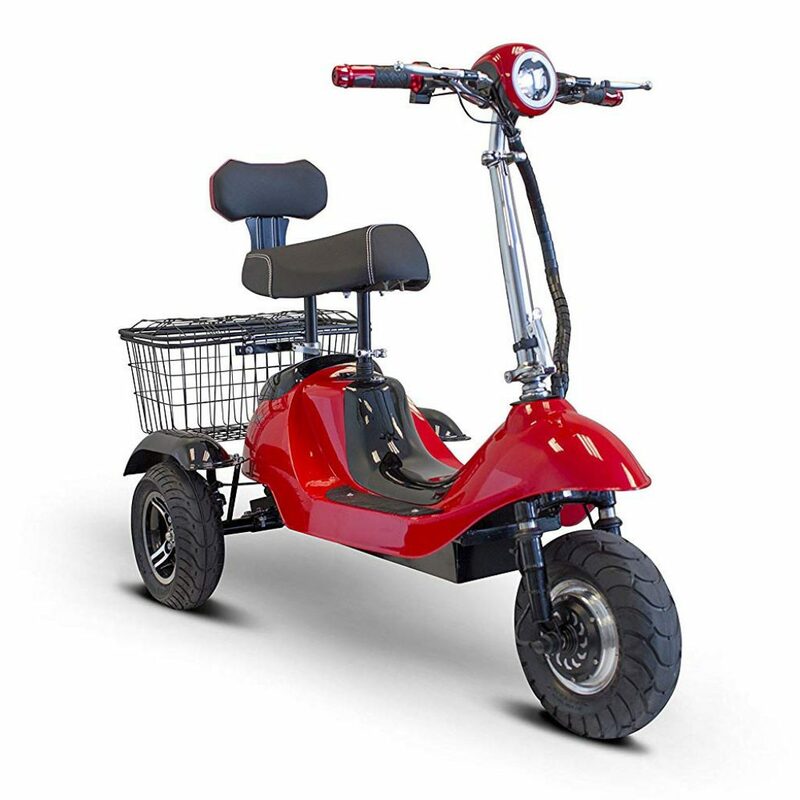 The Super turbo electric scooters have double battery replacement system (lead acid/ lithium) and with the thousand watts 36v 12ah deep cell, lead acid batteries can run 18 miles. In this scooter, the riders can found 3000 rpm spinning motor with 26mph speedy taste and double disc braking system. Adjustable height and removable seat post. Are you wanna feel the taste like a moped from a safe position. Then the scooters Brand ‘TaoTao’ and their ate 501 electric scooter model can bring that feeling to you. The street-legal ate-501 scooters almost designing look like a moped but it is a scooter and you don’t need any street or driving license for it. The mileage and speed (per hour) depend on the weight of the rider and on the street surfaces. 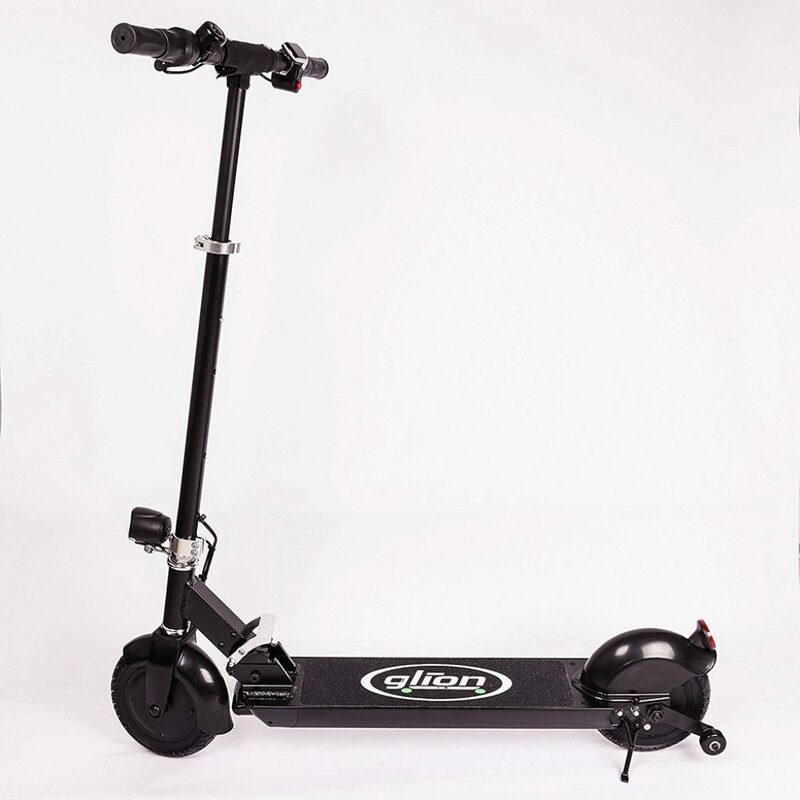 But the user experience says the ate-501 electric scooter can run 23-25 miles per charge with 25mph speed in average weightable riders. 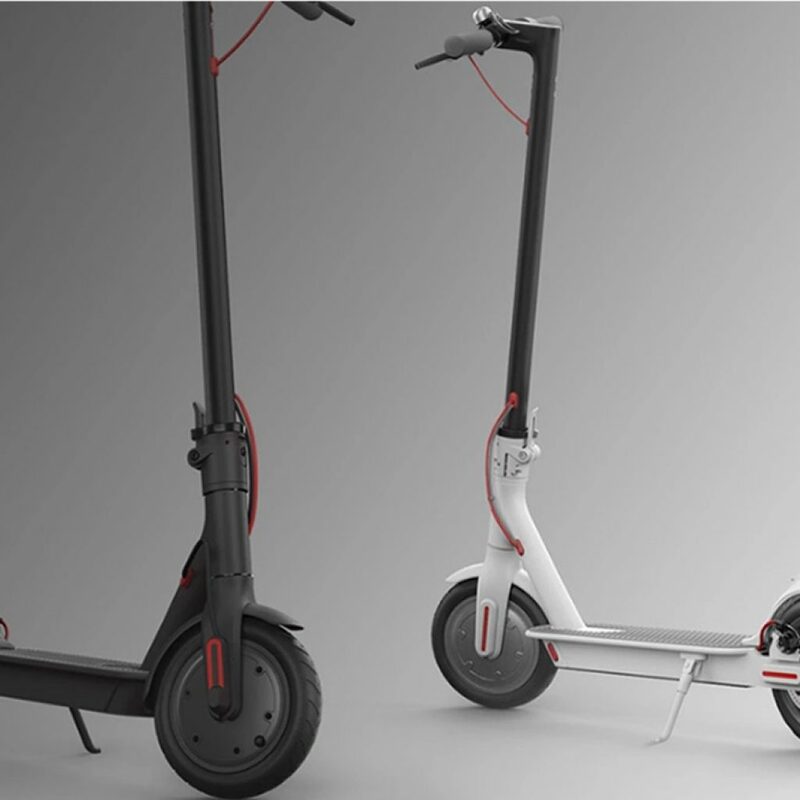 Are you have interested in mobility electric scooter? Then this listed scooter maybe only for you. Scooter always has extra something from another vehicle in road transportation. That’s why Scooter become increasing their choose able priority in the time period. As their self upgradation scooter become now mobility features. 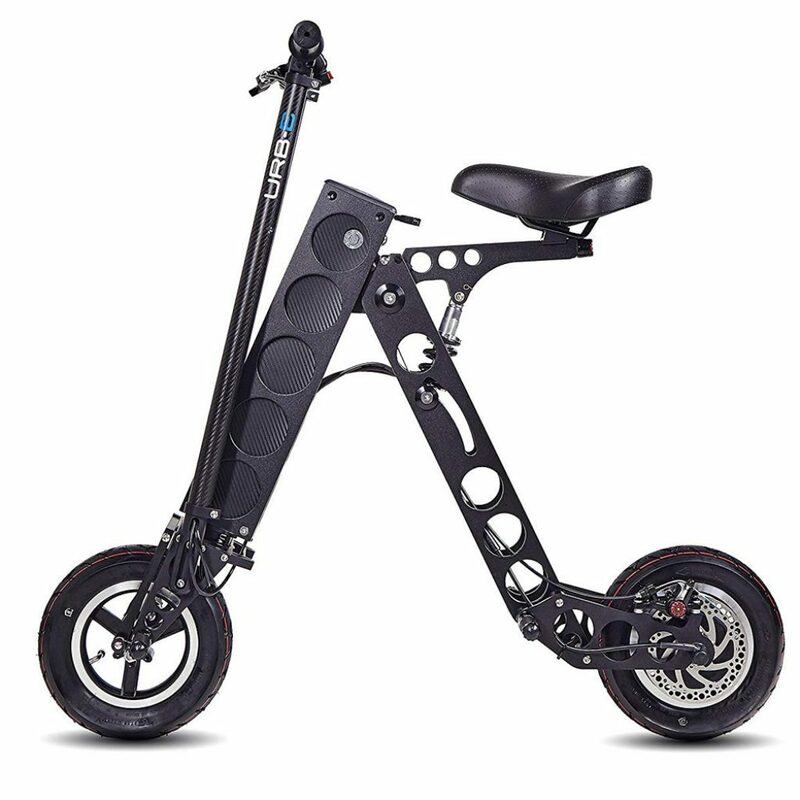 In this E-Wheels Mobility Scooters brand and their EW-19 Sporty Scooter has 12v 12ah, 4 batteries and hub brushless motor which makes the scooter extra featureable. The scooter also has double braking system and 21 miles (per charge) with 15 mph speed. Furthermore, in three different speed settings mode ensure riders safety and gives perfectly smooth riding experience. It has extra storage attached. Added a folding tiller and removable seat. We already know the Brand name Razor in one of the biggest and top scooter brands in kid’s scooter industry. When a company exceeds thousands of products, then there are some flaws associated with the product of good quality. In this Razor e325 electric scooter reviews we think Razor once again, makes a good quality scooter and they come back on right track. Basically, Razor made another kick scooter but it has some extra feature too. It is on one side such as an electronic scooter, on the other hand, it is a kick scooter too and kids love this because of it goes thousand of the mile after ends of charge but like a regular kick scooter if your kids can run. 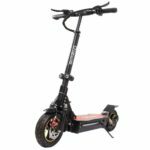 Razor e325 can run by electric mode up to 40 minutes with max 15mph speed per charge in continuous riding. Initial charge time: 12 hours. It can be a regular scooter if the battery runs out. Extra-wide pneumatic Tires can perform better ride. 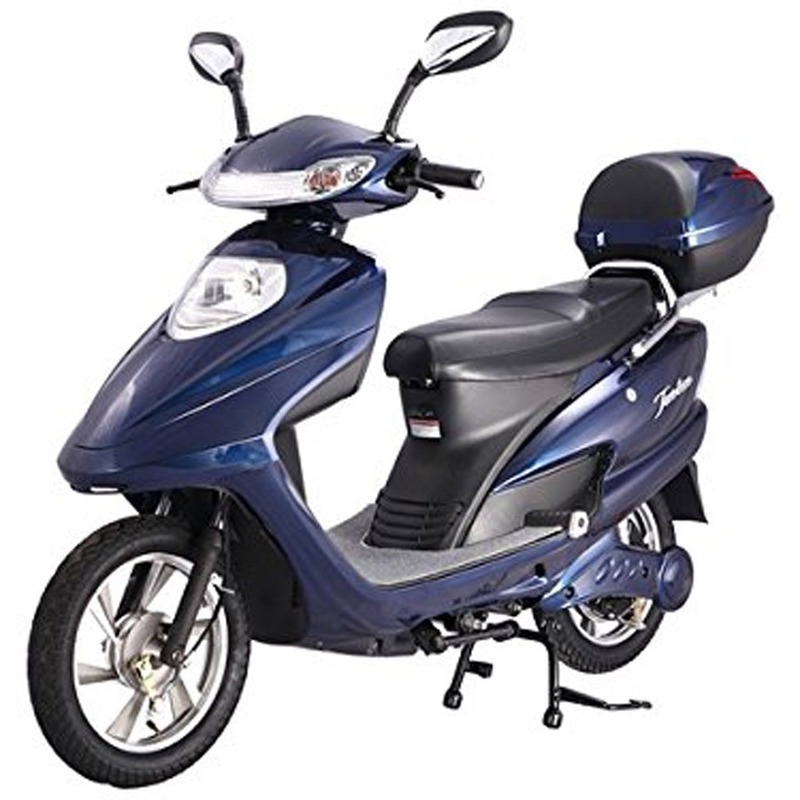 From the beginning of the journey, there was a name of love, such as a scooter, the splash of electric technology has transformed that love twice more. Hmm, talking about qiewa scooter brand and their Q1 Hummer scooter and touching it with electronic touches helped scooter more fun and enjoyable on riding. 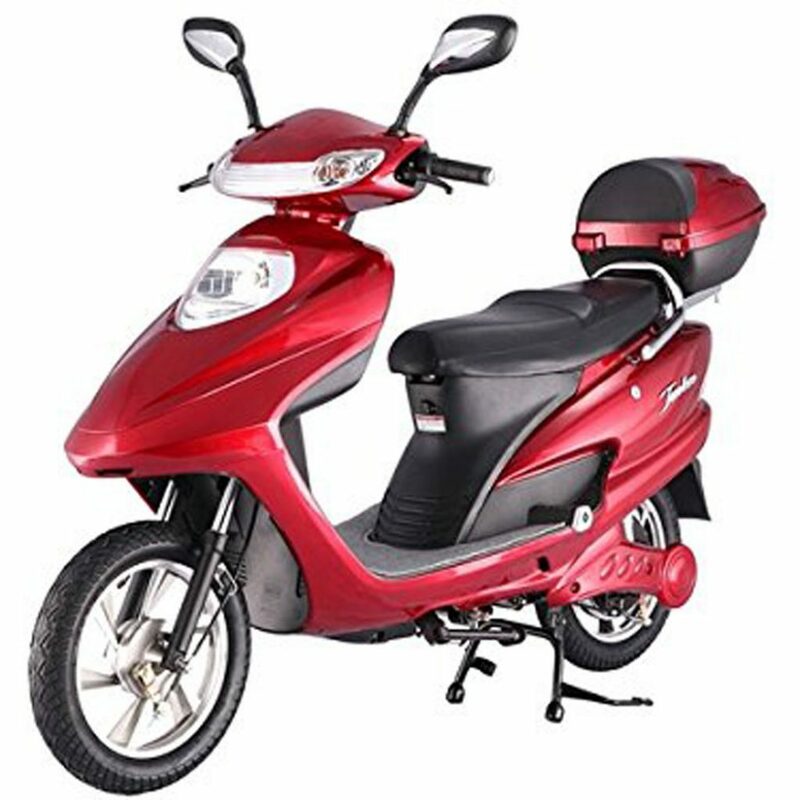 Because of the 48V powerful battery on this scooter, it is able to enjoy 100Km max distance with 55 km. (per hour) speed by 10″ pneumatic tires. Lack of a tail light. Scooter is another name for love in the past few years. Basically, when we became familiar with the scooter world in the small age, we were introduced to Pro Scooter. And at our age, the scooter becomes a special scooter for walks or sports, which is a pro scooter. The scooter bands that help us get a better scooter to keep that path safer, joyous, fun, and inaccurate, we call them a best scooter bands. With the best of those who rated us at pro scooting age, we will now focus on three best pro scooter brands and their good scooter. Those who have always been able to help to enjoy our good scooter. In the Pro scooting industry an important name for love is being called Madd Gear and their Mgp Vx8 Team Pro Scooter is one of the best pro scooters in the current market on time. 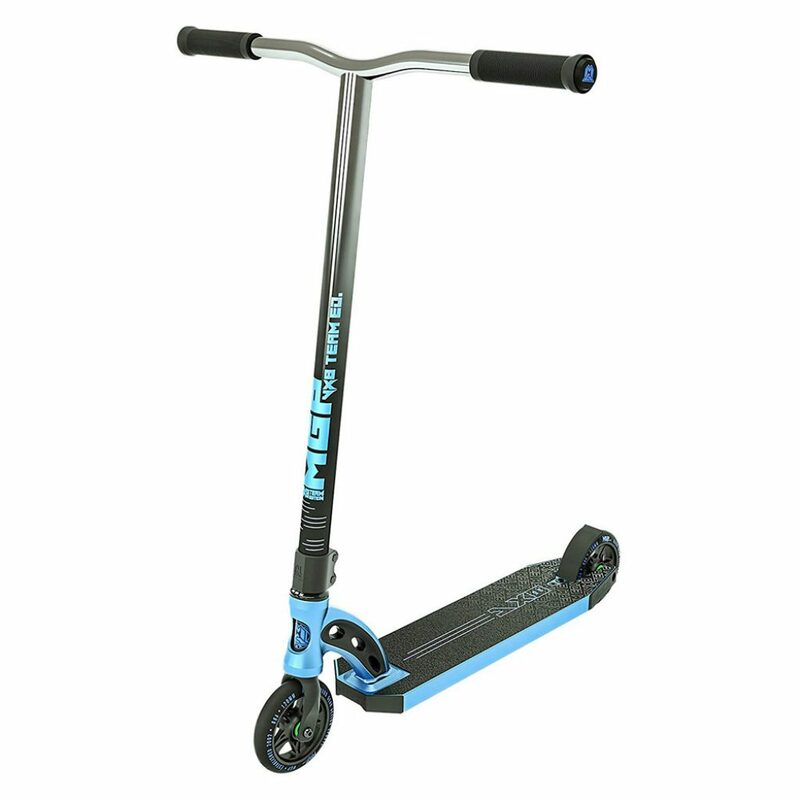 In this MGP VX8 scooter has Threadless m3 version 120mm HIC fork and 23″ Wide X 24″ Height bar. Mgp Proprietary Polyurethane Blend 120mm fuse core wheels can be guaranteed with a fast speed durable. And the deck is made by strong Fluted Aircraft Grade Aluminum which is great for any kind of beginner level pro scooter. Great for Freestyle scooter rider. In Scooter community almost we all know and know about the most popular the Brand District. 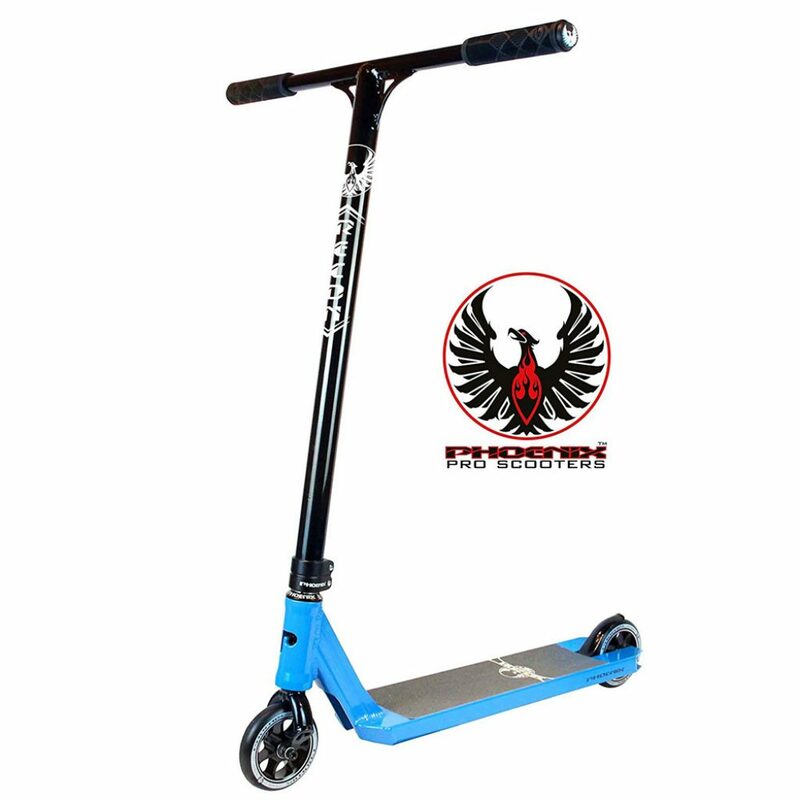 The District provides us 110mm metal cores wheels and 23.6″ High x 22″ Wide bar included in their C152 pro scooter model which is strong and durable in the run. Deck: 20.47" long x 4.53" wide. Perfect for beginners and intermediates. 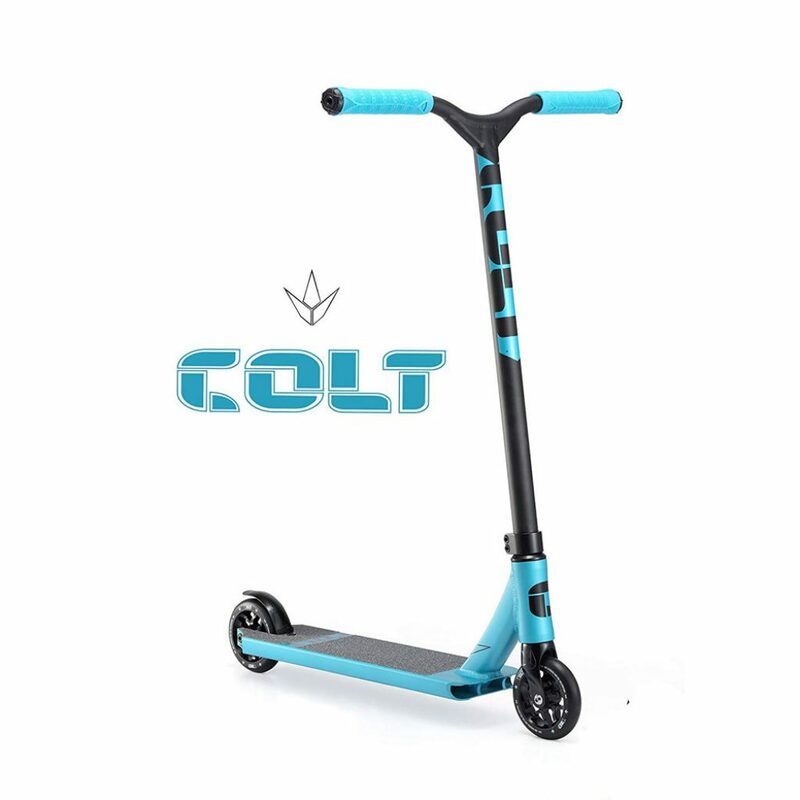 Repacking the old one and upgrade yourself with some tricks on skate parks, curb hopping, neighborhood hills or smooth riding in sidewalks then with the brand envy you can do it by their amazing colt S2 model scooter. In affordable cheap pricing Envy Colt S2 gives incredibly smooth and fast riding speed with awesome breaking system. Built strong quality and Durable. It can support 120mm wheel also. 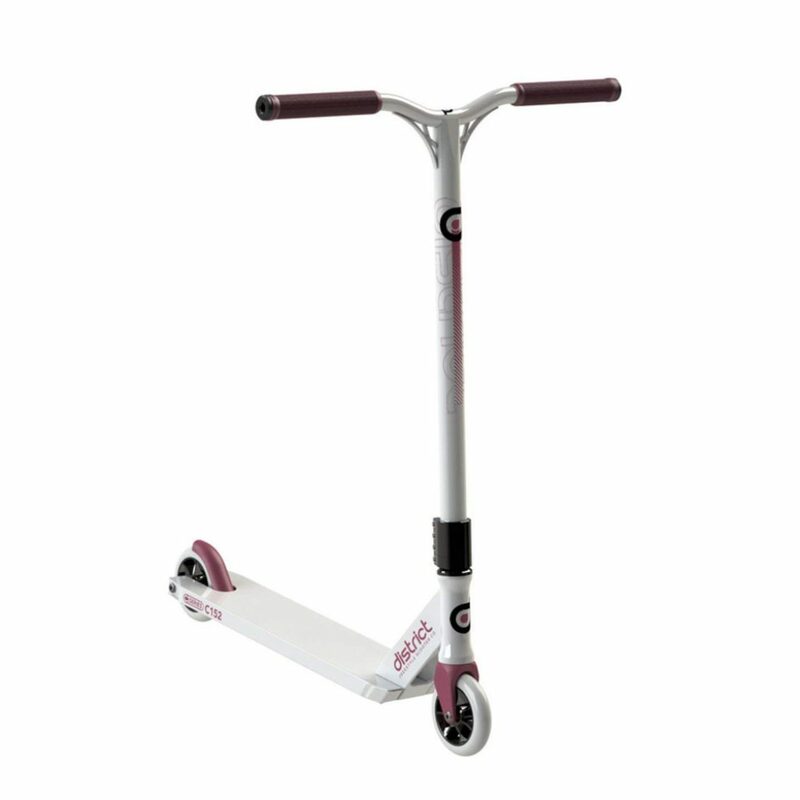 You may also check our complete Envy One Scooter Reviews! As time goes on, scooter instructors are growing bigger and competition also increases. And almost every company are making good quality scooters to survive in this competition. So let’s see, another good quality scooters and their brands. 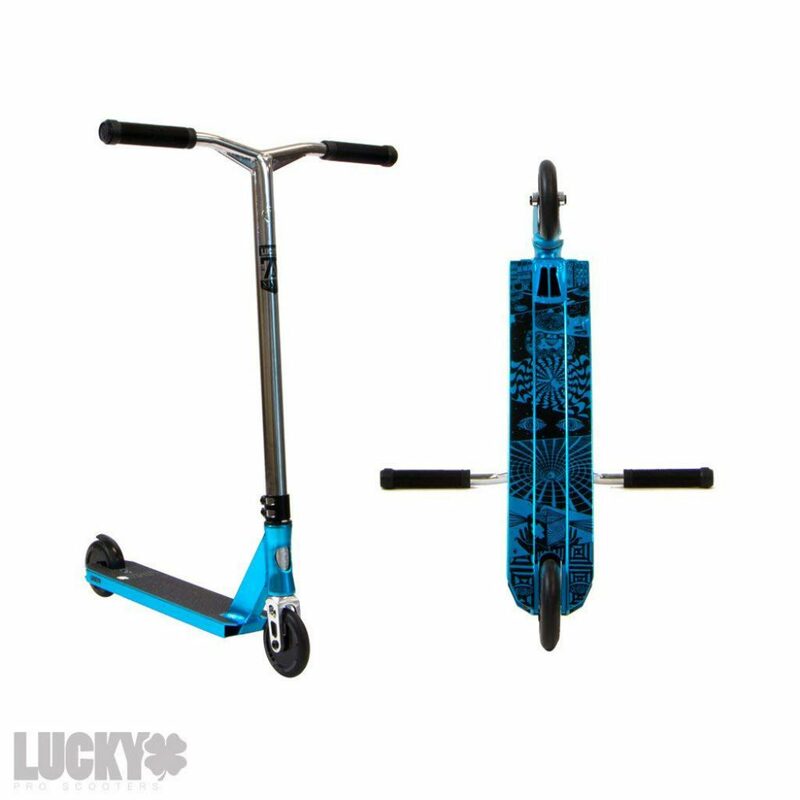 Need some fresh air with doing multi scooting tricks then go with the brand Lucky and their good quality Prospect Complete Pro Stunt Scooter. It is awesome for its strong built quality, design and durability too. Lucky Prospect has a standard size bar, deck and 110mm size wheels with the aircraft-grade aluminum fork. 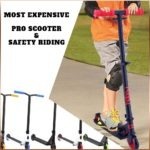 In pro scooter category Phoenix is the most trusted and favorite brand name almost every scoot riders. 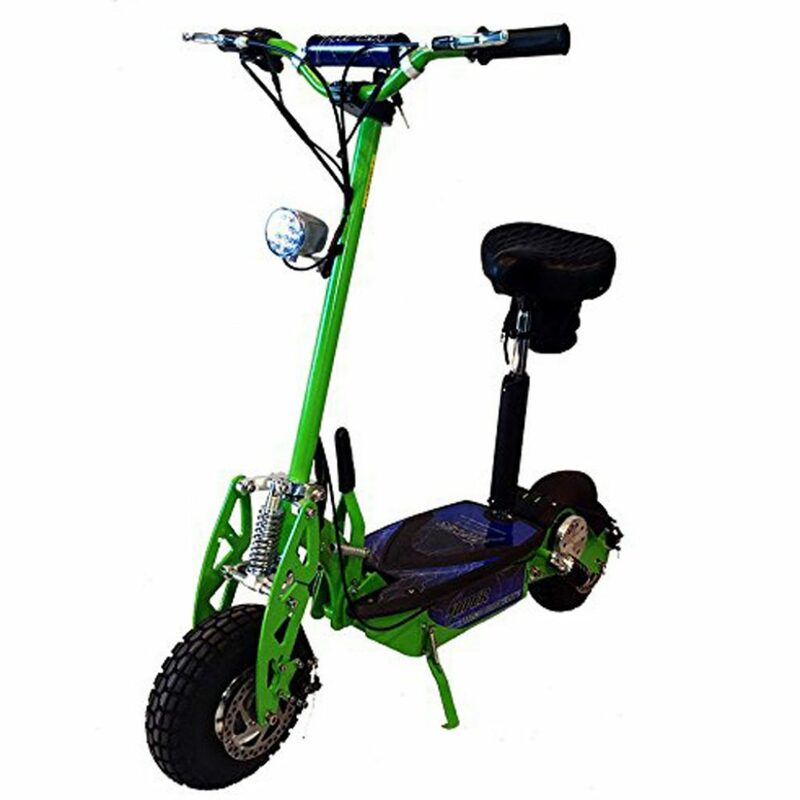 Reasonable pricing, viable built quality; designing has brought more popularity in pro scooting industry. In Session pro model, Phoenix used Hidden Internal Compression (HIC) system and smooth double clamp. Moreover, 110mm ABEC 9 bearings can give faster speed. However, Session pro little bit heavy on some kids but its 9.0 lbs not overweight for everyone and this scoot not for only kids rather it’s intermediate riders too. 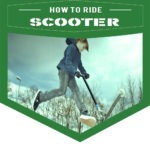 And it can also help on being master on scooting tricks. Wheel: 100mm Alloy 5-Spoke wheels. Durable and fast riding ensuring. At the beginner level on scooting and doing some fun tricks with scooter and then going with the brand Crisp with their Inception pro scooter is not a bad idea. 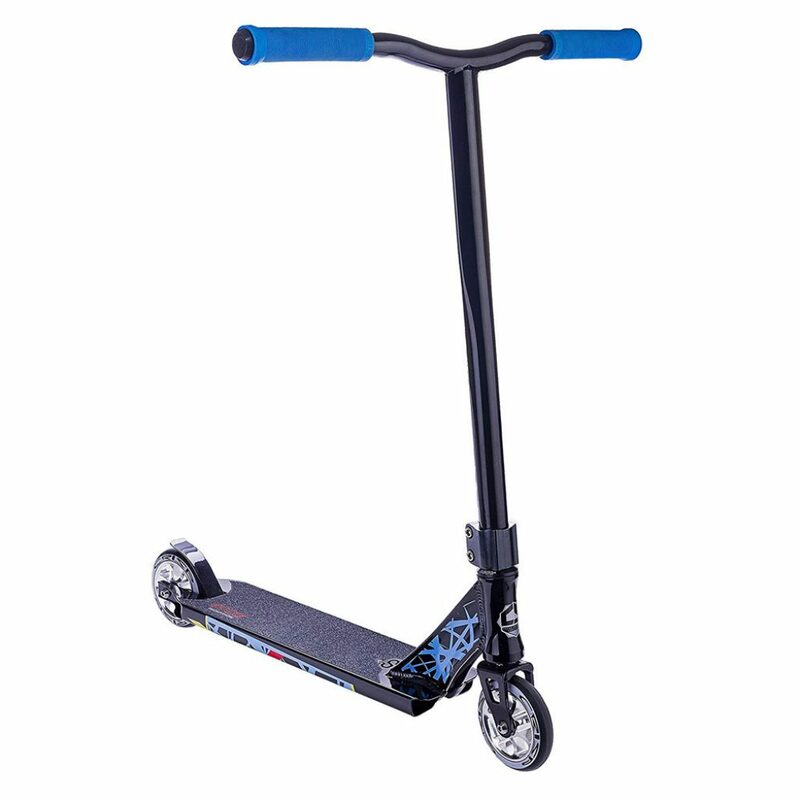 Adorable pricing, durable long lasting built quality, multicolor design and with 100mm wheels are really great for any kids or entry level scooter riders. 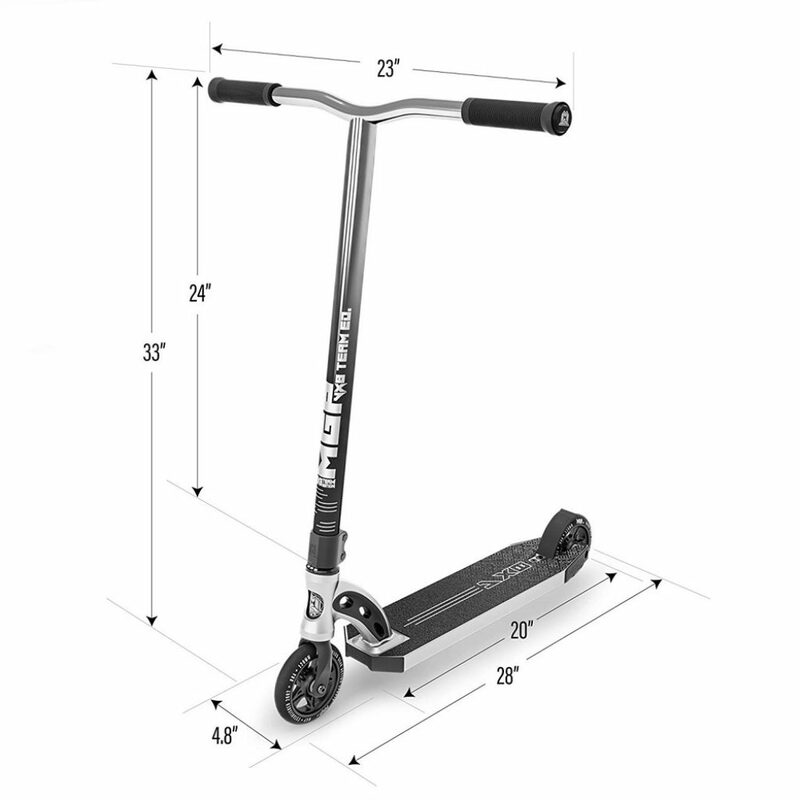 Bars (L x W): - 21.65" x 19.7"
The brand High Bounce is not yet responded to the popularity of Scooter Industry, but the Urban 7XL Deluxe kick scooter made of them has already grabbed the mind of many scooter fans. 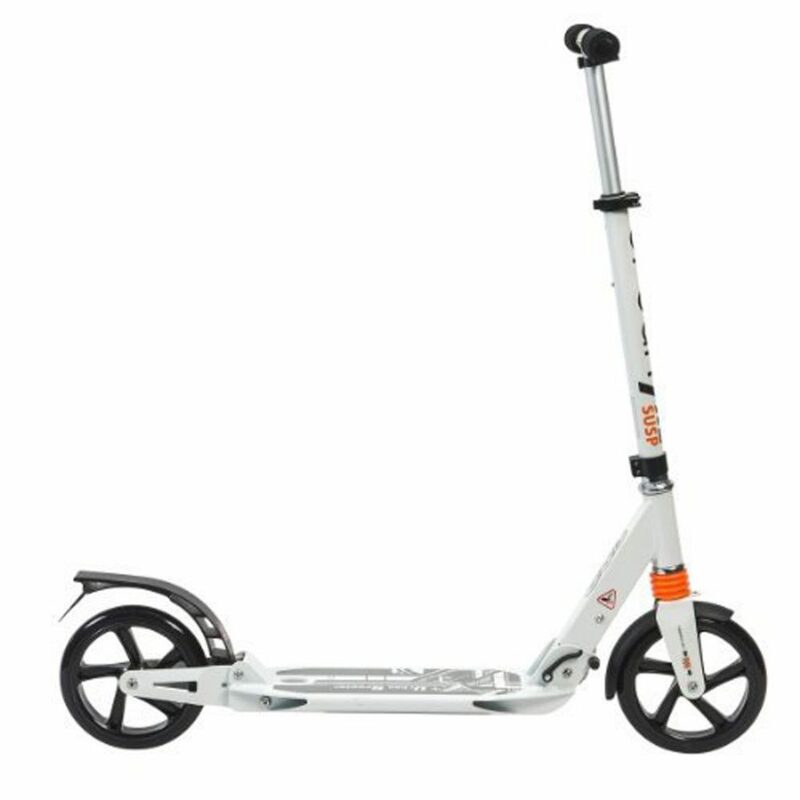 Because of using dual suspension on a pro or kick scooter the Urban 7XL Deluxe can give a smooth and sturdy ride. 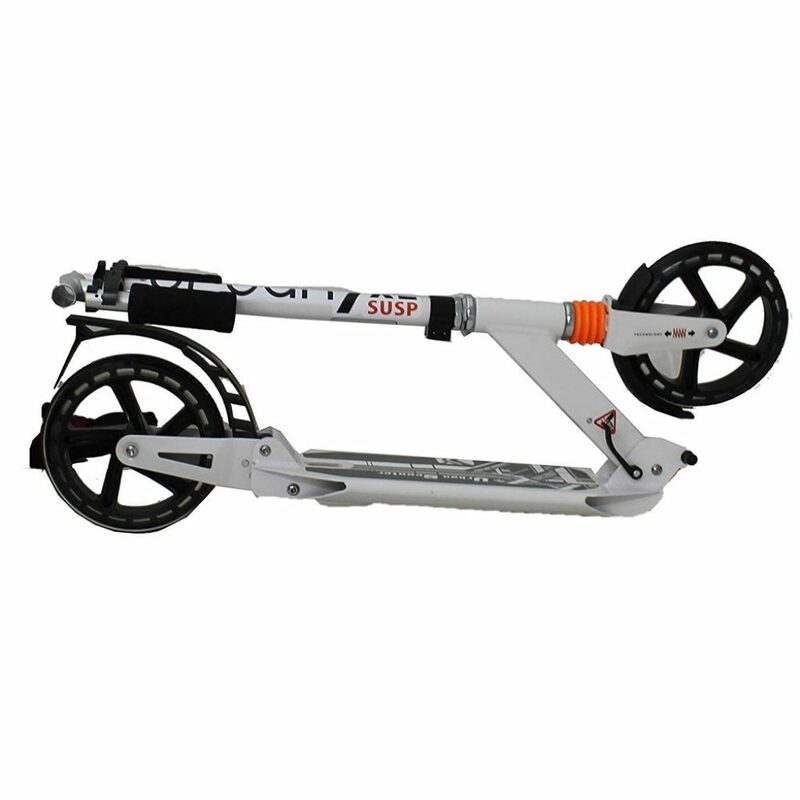 The urban 7XL has a ground level clearance above 4″ and ensures a speedy speed of 200 mm oversize wheels. Moreover, they are also using a rear fender brake in the braking system which makes the scooter safer on riding. Comes with carrying straps. it's nice and convenient too. After enrolling in the scooter industry, the brand Fuzion has been giving the initial rider’s mind a unique name for love all the time. 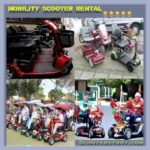 As a result of their success, many great quality, and more feature-rich scooters they are brought to us and have always caught the attention of fans. So in its continuation, complete Z375 Pro Scooter is their one of the best scooter in pro scooting category in current trends. To ensure the fast speed on riding Fuzion has used 120mm cast Aluminum wheels with 25” Height/22” Wide aluminum Fathom riser bars. Moreover, they have also 20.5” Long/4.75” Wide largest deck ever on their Z375 Pro Scooter. Wheels: 120mm ACE 6 spoke Cast Aluminum wheels. Cool graphics and three different colors available. Why are we making this Review: What are the Best Scooter Brands In the world? It is really hard to say specifically that this is the top Scooter Brands. Which we have said before in this article. But the scooter lovers, like us! Always have the same question in the mind. And it is remarkable to comment on different social media, news, blogs etc. But the exact answer is always mixed but it does not always match. So through this review, we have tried to make that effort a little better. And believe we have already done this. Here we have never exactly said that this scooter is the best, but try to highlight the best of any company’s scooter on the basis of users experience and timepieces. Because we believe and our experience says, a particular company cannot always be the best in all cases. Rather, any specific product of the competition market becomes best for their performance and credibility. 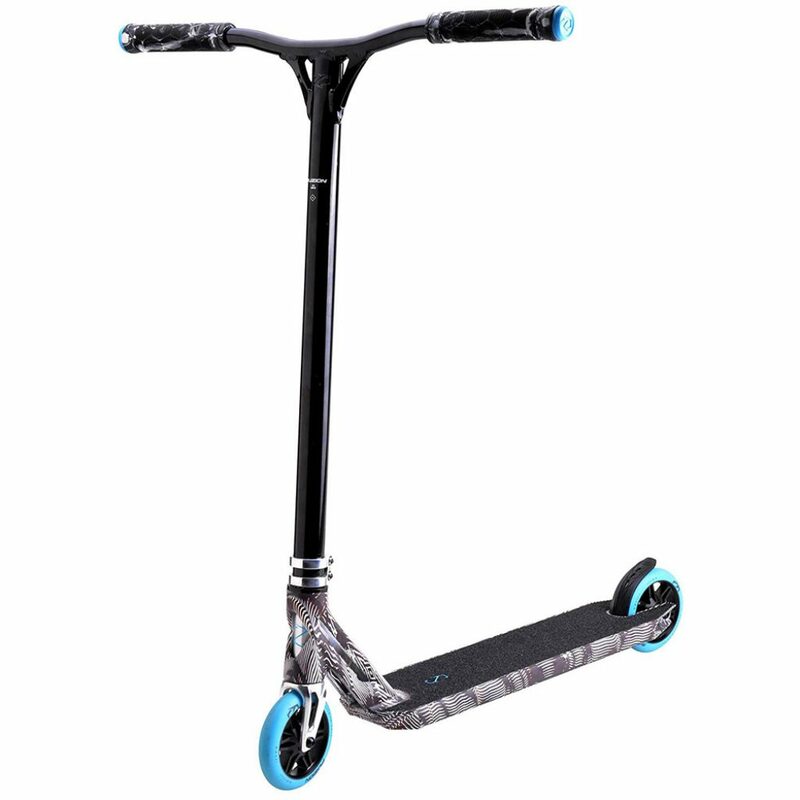 Question: Is a popular brand always having a good quality scooter? Answer: We don’t think so. Because a single company does not give the same effort to their entire product. However, even it is not possible too. Question: So what does a good scooter brand mean? Answer: As well as making good products, its quality is accurate, after-sales service, maintain good relationships with buyers. Then we will call them good scooter brands. In the end, Knowledge seekers are never lagging behind. If there is interest to know then it is never bad. However, instead of looking for a Best Scooter Brands, we should find a good scooter that can help us with more comfort with safeties in our scooting life. And this should be our first priority. Let’s Reveal It! Which Are The Most Expensive Pro Scooters In The World And Why?